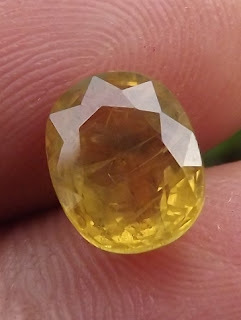 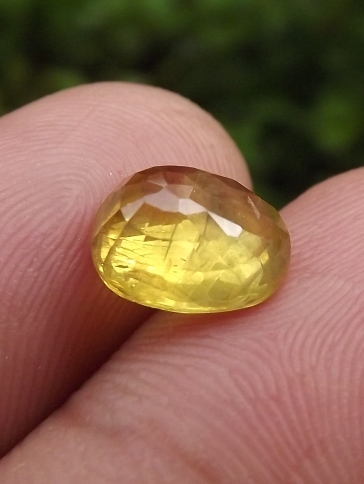 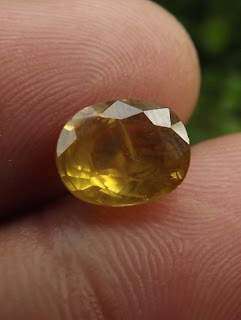 This is a beautiful natural Yellow Sapphire from Africa. 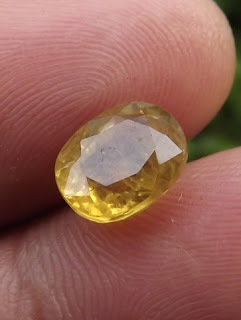 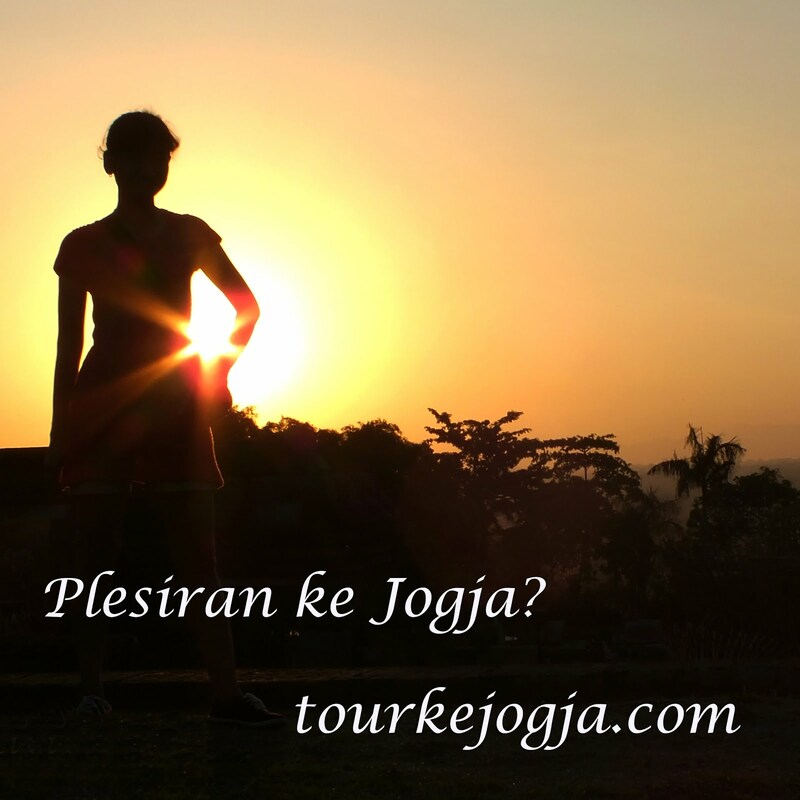 It has good luster as the result of its crystal body. 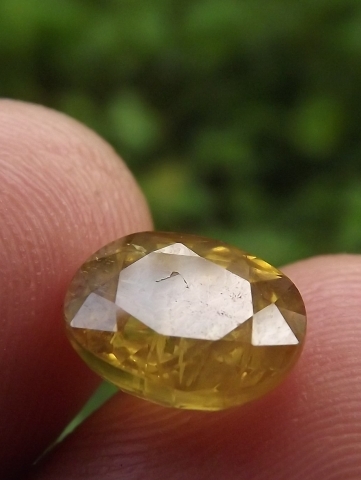 The size of the gems is 9,3mm x 7,5mm x 4,8mm. A beautiful yellow corundum for your precious gems collections! Natural Yellow Sapphire!